Become Arthur and beat formidable enemy!! 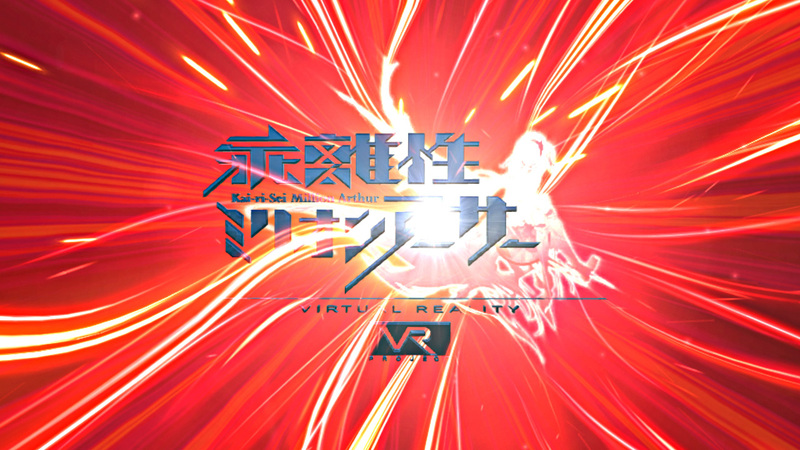 For “Omatsuri-Sei Million Arthur,” a real event of Square Enix’s popular smartphone game “Kai-ri-Sei Million Arthur,” KAYAC helped create VR content to let visitors experience the world of the game. 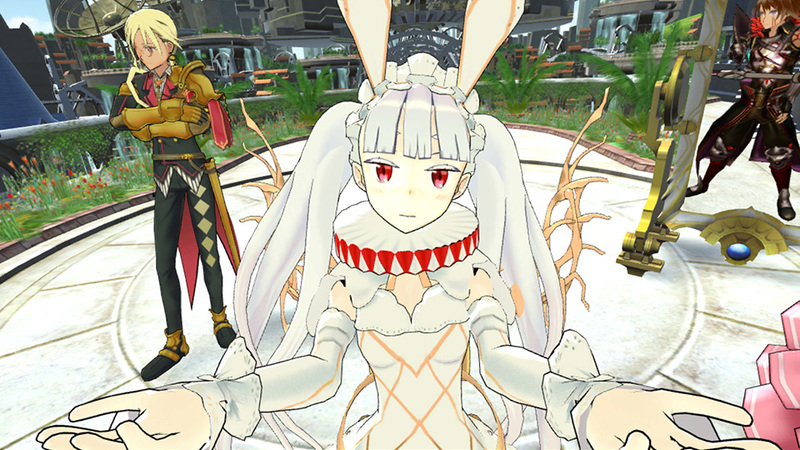 Players wear HTC Vive Pre, select one of four Arthurs, and enter the world of Million Arthur. 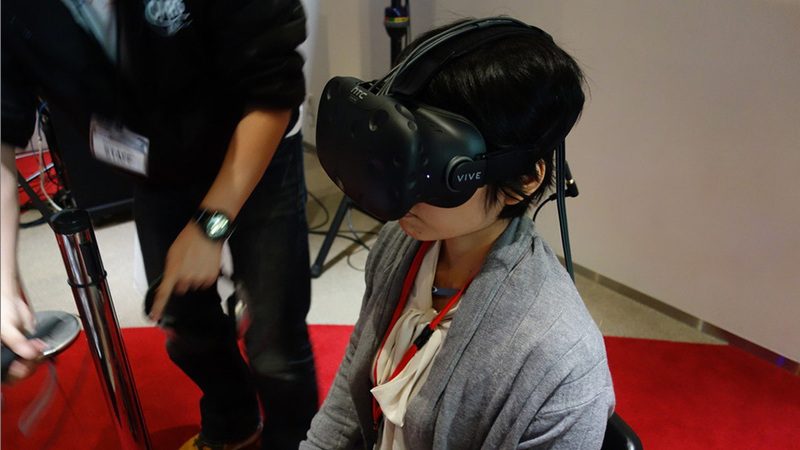 In the beginning “hub” part, players can see themselves in a mirror in the VR space and feel as if they actually became Arthur. 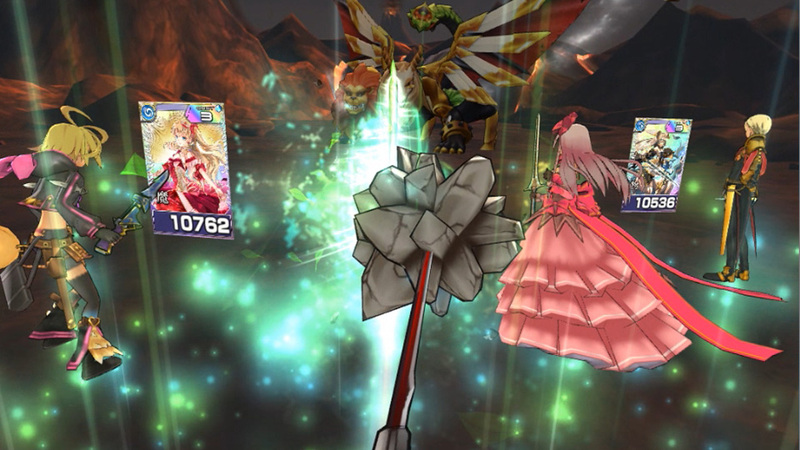 In the “battle” part, players select their own cards and enjoy a dynamic battle with formidable Kimaira. 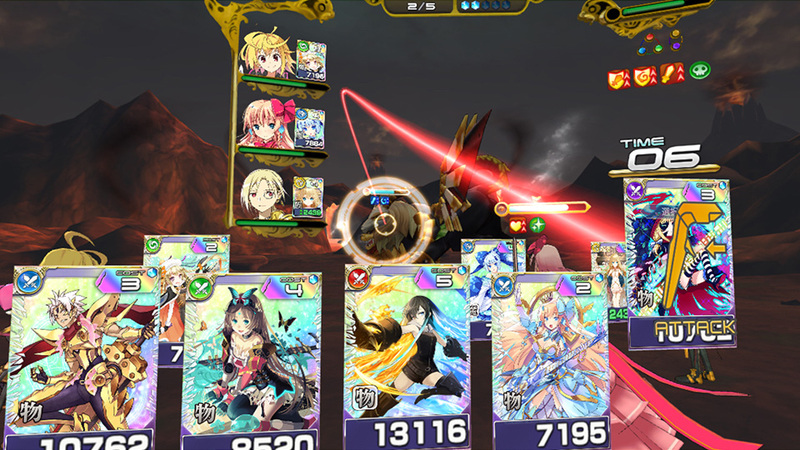 KAYAC created an intuitive and easy-to-use interface while also providing good feel, such as an attack that is delivered when a player slashes the enemy with a sword.